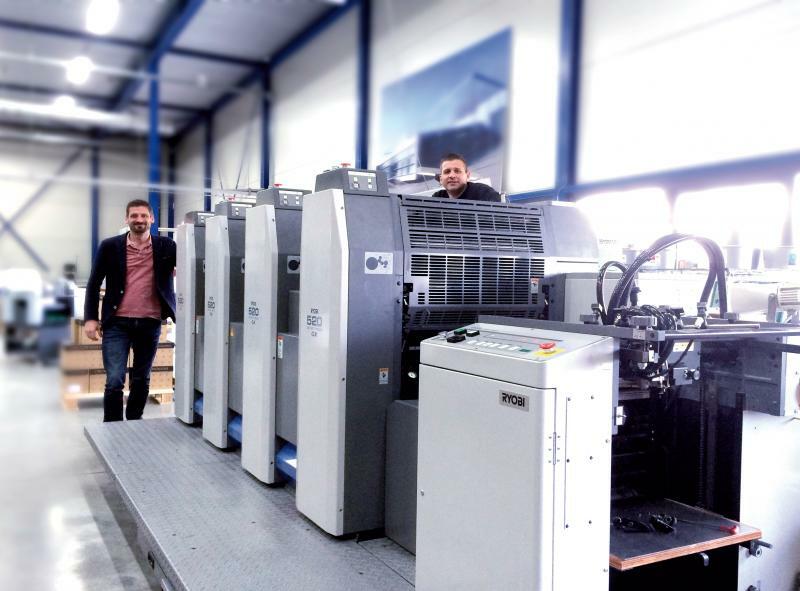 We installed a manroland 505 LV machine in Germany the customer was very happy with the installation. 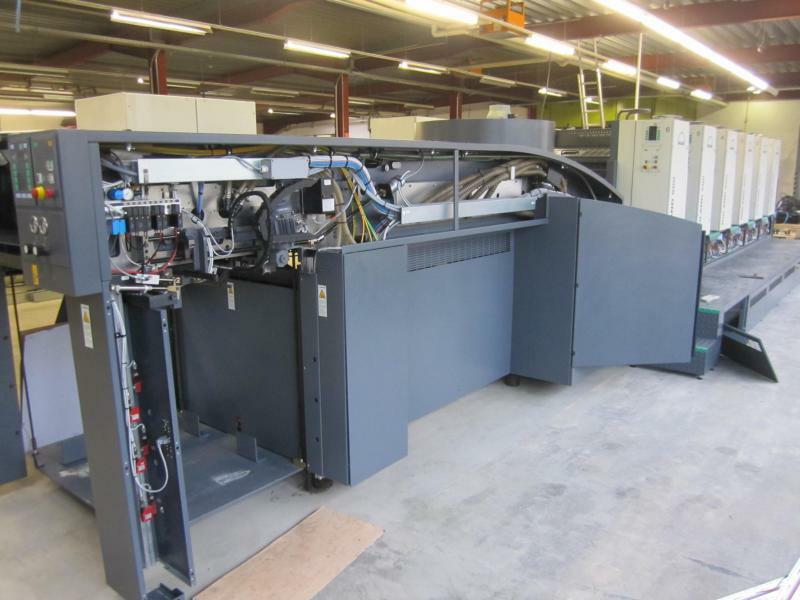 Our technical professionals have dismantled a Sakurai 272, in this printing company. We can easy Lift Up to 19 tons! 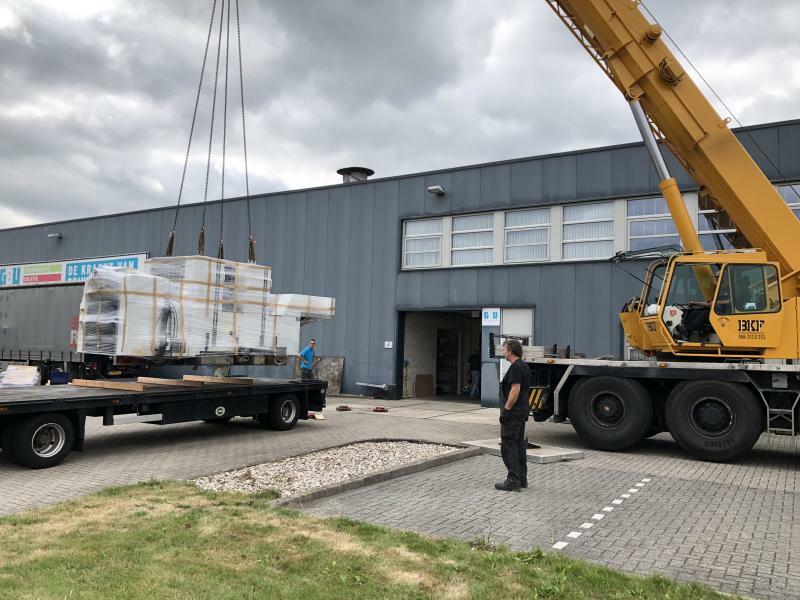 René Dingemans has experienced technicians and necessary equipment needed to relocate any kind of machinery, installation or production line. Whether this is just a few meters away within the same building, to another building on your premises or a completely seaworthy packing to ship to a faraway country. Bredewold continues to invest in people and machines! 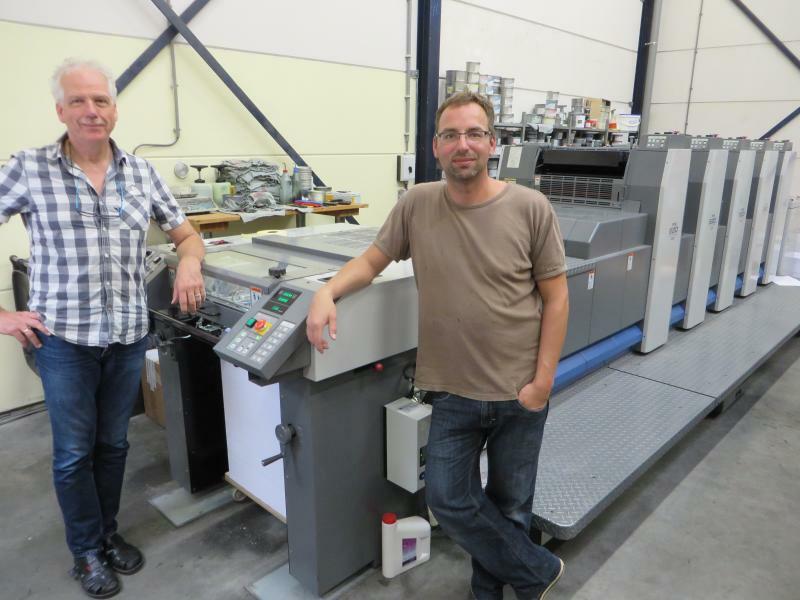 Peter van IJzendoorn and Edwin Krouwel are happy with their recently installed Ryobi 525 GX with highpile delivery, and automatic printing density control system. Because the production increased each time, they decided to extend the machine park, with a 5 color machine. 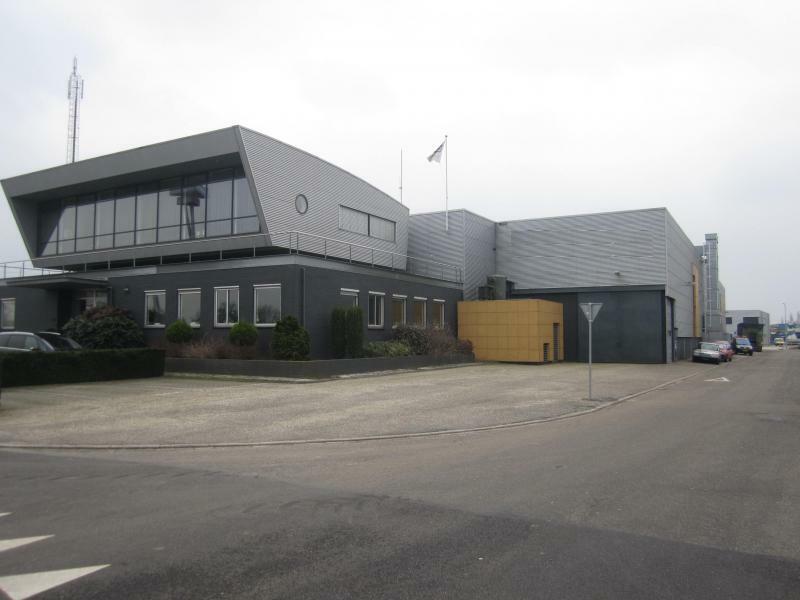 Printshop Almere print already 25 year with Ryobi printing presses. 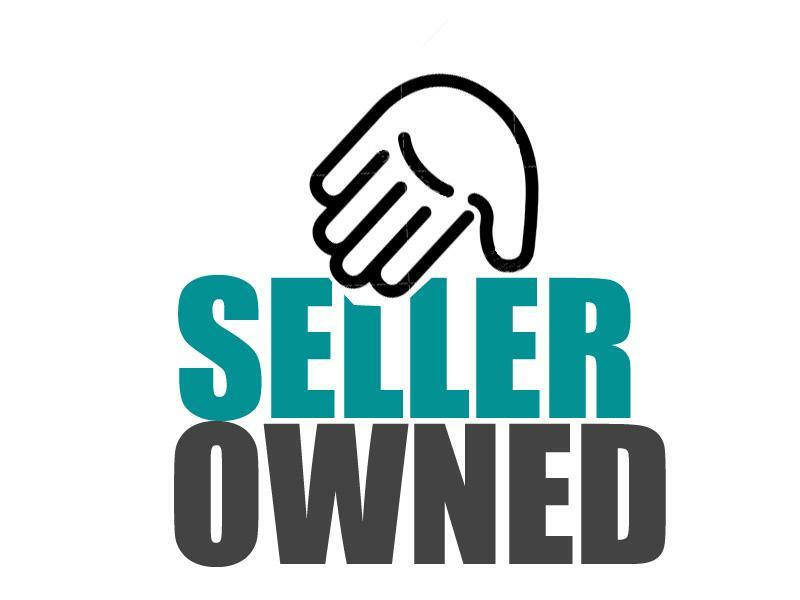 All machines we offer are owned by us!!! We offer machines for sale to machinery dealers and end customers. All machines offered by us are owned by us, and have undergone a thorough inspection. 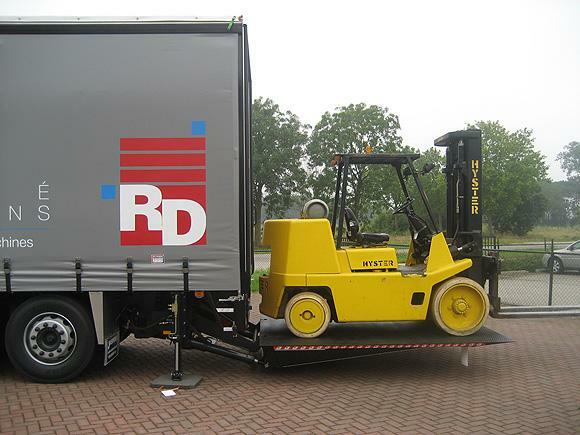 As the foremost and specialist supplier of pre-owned Ryobi, Man-Roland, Heidelberg etc. machines in the world we provide superior machines that have been cleaned and checked in our own work shops by our engineers. Each machine will be delivered with a carry giving you total piece of mind. 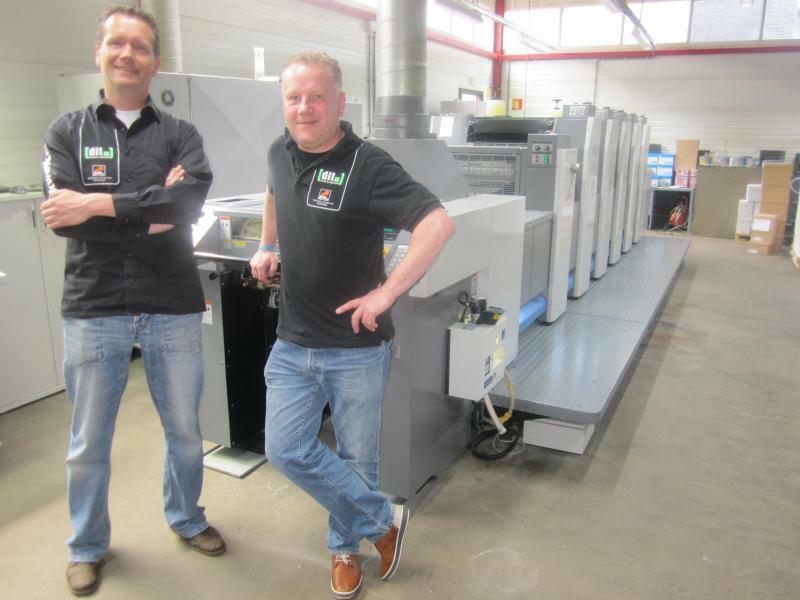 Drukkerij Image Team bought Ryobi 525 with coater and is now running. Jouko de Boer and Maurice de Coo are the owners. We offer machines for sale to machinery dealers and end customers. All machines offered by us are owned by us, and have undergone a thorough inspection. 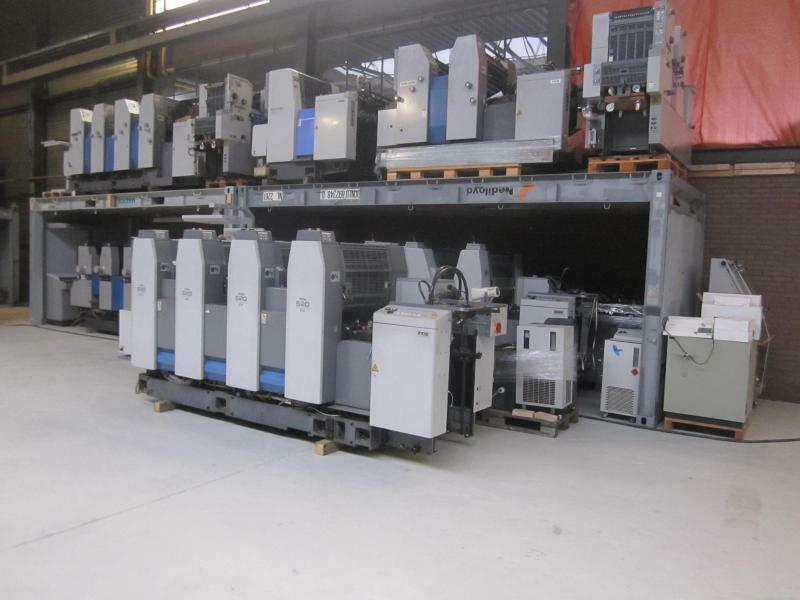 As the foremost and specialist supplier of pre-owned Ryobi, Man-Roland, Heidelberg etc. machines in the world we provide superior machines that have been cleaned and checked in our own work shops by our engineers. Each machine will be delivered with a carry giving you total piece of mind. With a huge customer base worldwide, we have sold more than 900 machines to customers around the world.